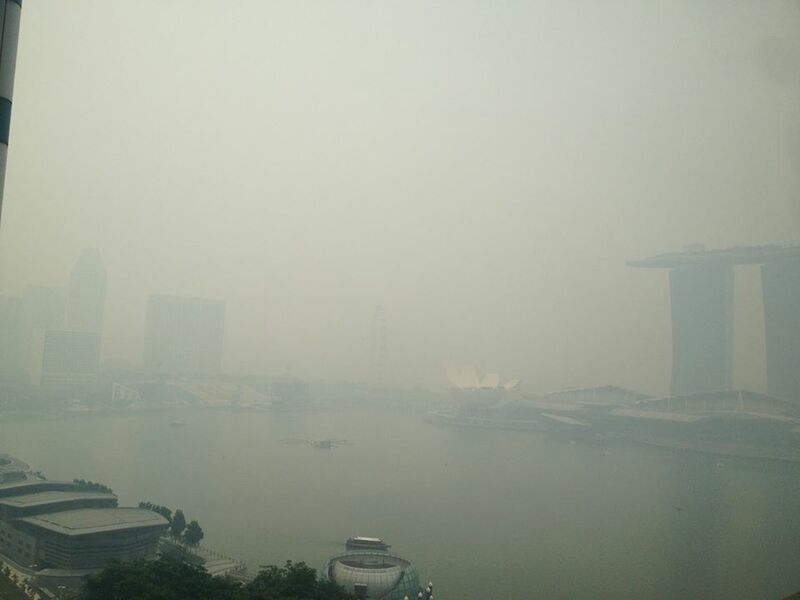 The PSI has been at unbearably unhealthy levels again. One of the things that we can do is to support companies with proven good land clearing practices and boycott those found to be burning. However, we currently do not know who the good companies are and who are the ones doing the burning. Perhaps there can be cooperation amongst ASEAN governments to push through a sort of labelling programme where agricultural companies with good land clearing practices can be independently certified and use the label on their products. At the same time, we need more information on the owners of the land with hotspots. We should also have the ability to take action on agricultural companies listed or registered in Singapore if they are found to be the culprits of burning in a foreign land. Our laws currently do not have this provision. So even if we do know that a Singapore-listed company or a company controlled by Singaporeans is burning to clear land in a neighbouring country, we will need the foreign government to impose action. That will impact our ability to deal swiftly with the culprits. I believe we can do more. Below are two parliamentary questions I filed last year on this issue. Mr Yee Jenn Jong asked the Minister for the Environment and Water Resources if the Ministry will consider (i) publishing the identity of errant companies which it is aware of that have been found to be conducting illegal burning activities in neighbouring ASEAN countries; and (ii) taking action against any of the companies identified if the company or its subsidiaries are registered, listed or operating in Singapore and, if so, by what legal means. Mr Yee Jenn Jong (Non-constituency Member): Yes, Sir, I do have some supplementary questions. I thank the Minister for answering the questions. At last month’s meeting, it was said that the ASEAN Environment Ministers met and talked about the identifications of these companies. I would like to know if in the identification of these companies, are any of these companies listed in Singapore or are owned by Singaporeans or have their subsidiaries based in Singapore. What can the Singapore Government do to these companies that are Singapore-owned or Singapore-operated? Also, what particular methods can we use to prosecute these companies? Mr Yee Jenn Jong asked the Minister for the Environment and Water Resources (a) what are the exact plans and timeline that ASEAN has to exert commercial pressures on plantation owners to practise responsible land clearing; and (b) if the Ministry will consider amending the Environmental Protection and Management Act to give powers to our authorities to prosecute Singapore-linked companies or Singaporeans who are found to have practised illegal burning activities in neighbouring countries.